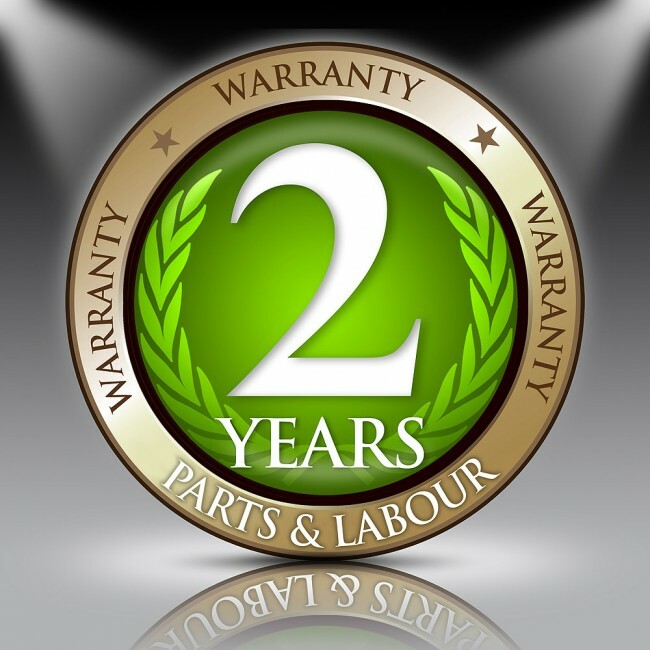 Our Pledge: All Luxair ceramic hobs are made of the very best quality components made in Germany enuring trouble free cooking with the very best warranty. 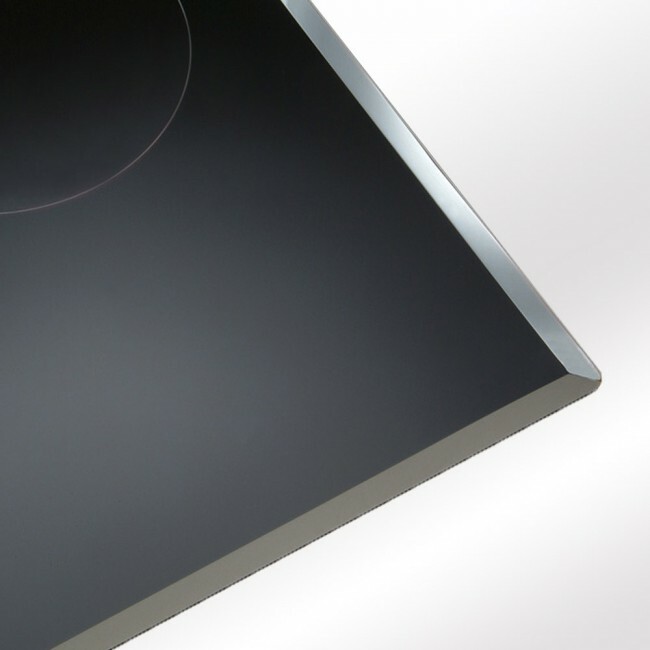 70 cm, 80 cm or 90 cm – Ideal for a larger family or an aspiring home cook, these widths cater for hobs with up to 6 cooking zones. 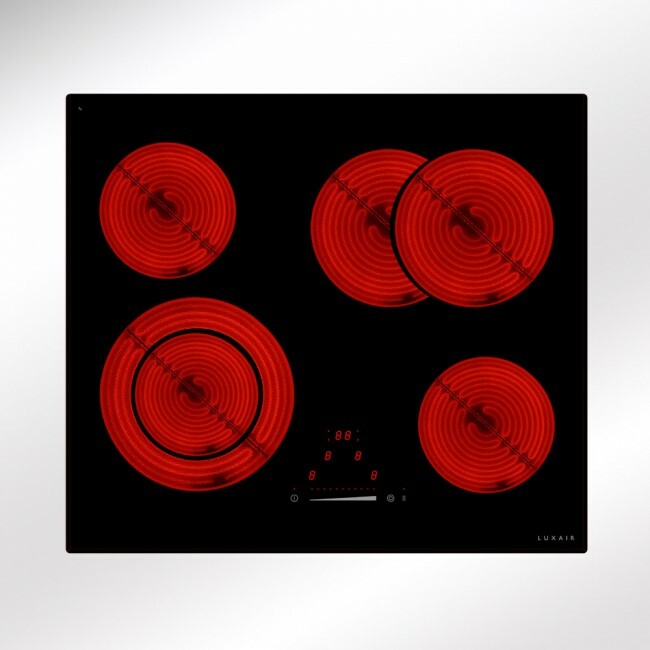 Hobs of this size can also offer flexible cooking zones.